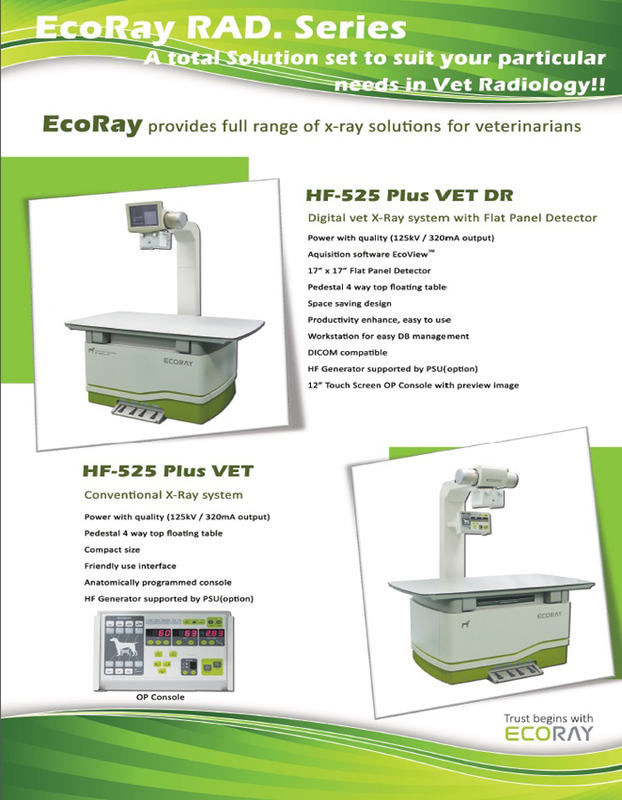 The HF-525PLUS is an affordable and dependable general radiographic system designed for flexibility and friendly use in all general radiographic procedures, it can also be custom-configured to your specific clinical requirements, including chest, spine, complete skeletal, abdominal, urological and tomography studies. 1. 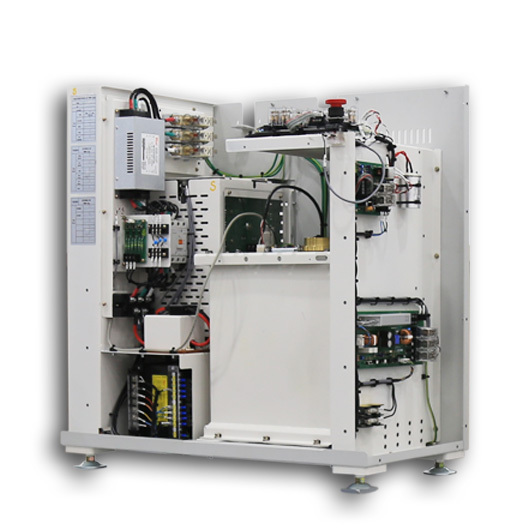 Different type of high performance generator based on its own high frequency technology. 2. 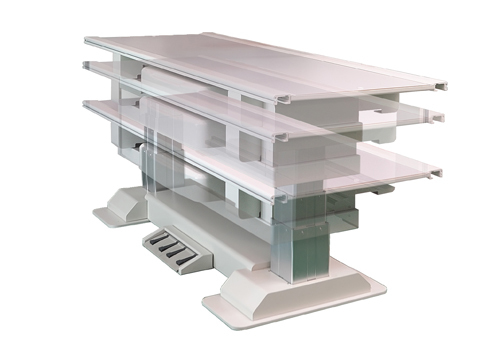 The 4 ways table is smooth, and effortless to float, and consisted with heavy-duty structure. 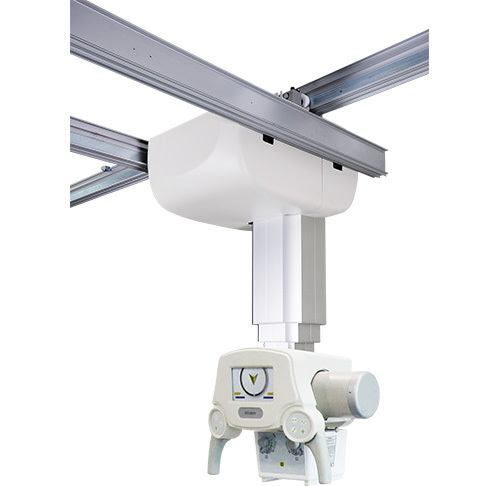 3.With Fully counter-balanced, the floor mounted tube stand can travel along with the rail, and rotate 360 degree for any axial projections. 4. Wall bucky stand with electromagnetic lock for easy positioning. 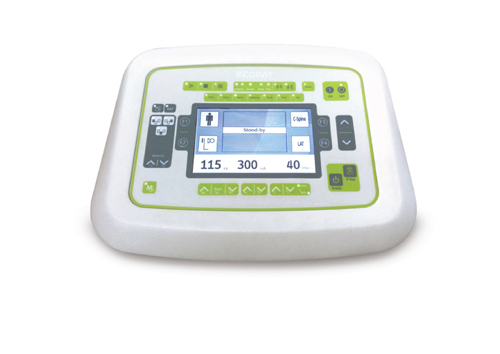 6 way table provides easy and quick patient positioning. Also, Smooth movement of the large floating tabletop is given. 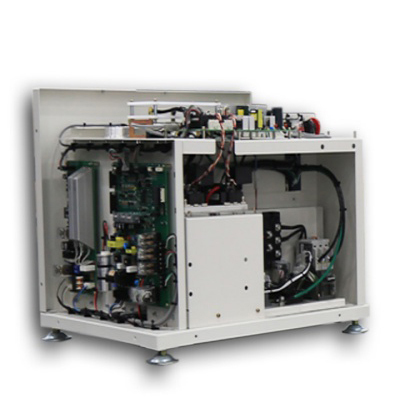 Rugged modular construction is for continuous heavy usage as well. 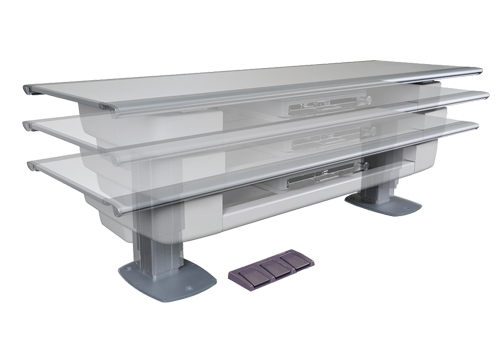 Radiolucent table with side rails for accessory and attachment. 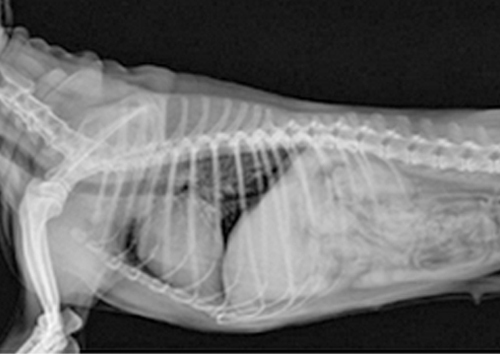 Single-touch anatomical programs brings easy parameter selection and flexibility: up to 288 anatomical program settings. 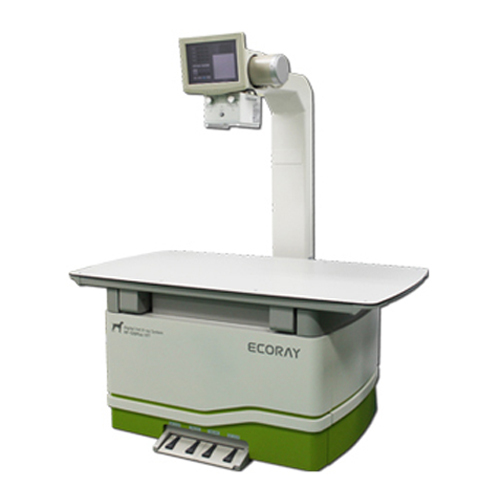 Ecoray provides the radiographic system that will fit the needs of veterinary hospitals and clinics. 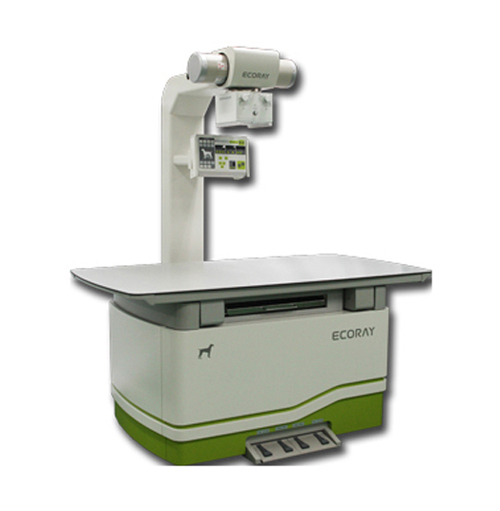 Well customized system to your radiographic and budgetary needs. 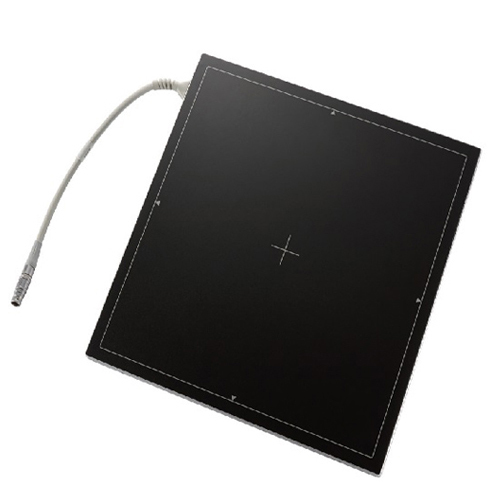 One body design to X-ray controller includes HV generator inside of 4 way floating table which you can install the system in the limited space. 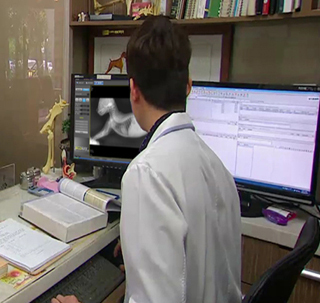 Optimized imaging system provides high-definition images, improves the image’s sharpness and contrast, and enhances system’s stability and reliable quality as well. 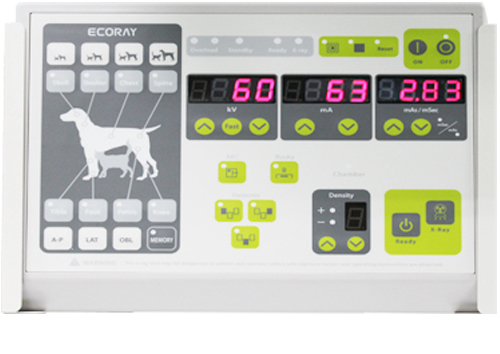 ECORAY provides the radiographic system that will fit the needs of veterinary hospitals and clinics. 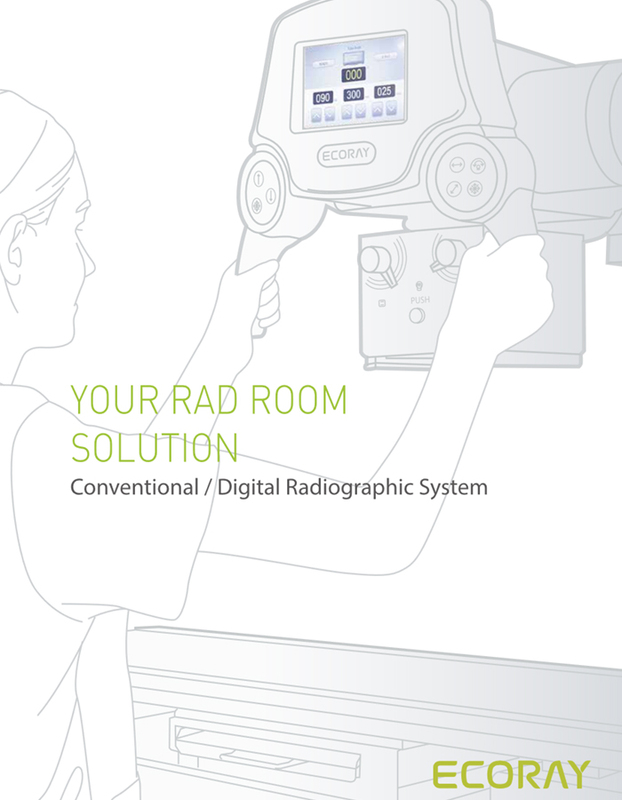 Well customized system to your radiographic and budgetary needs. 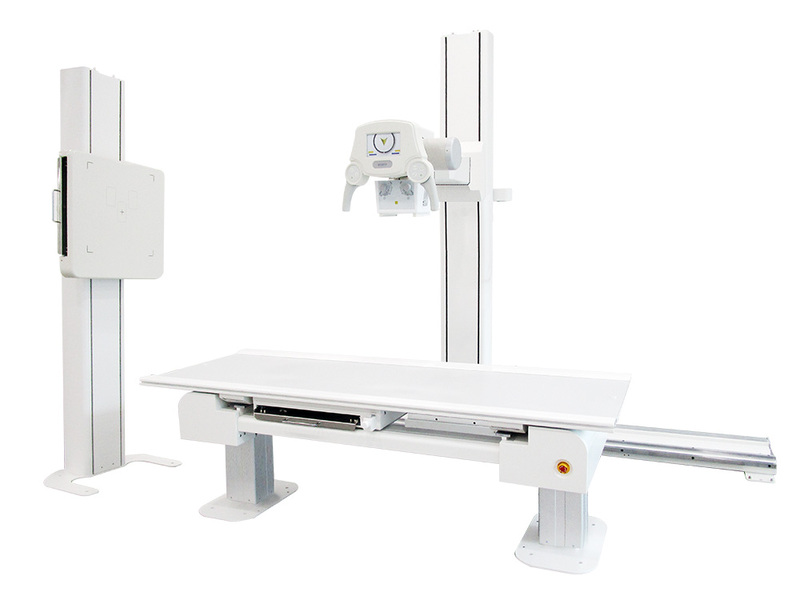 One body design to X-ray controller includes HV generator inside of 4 way floating table which you can install the system in the limited space. 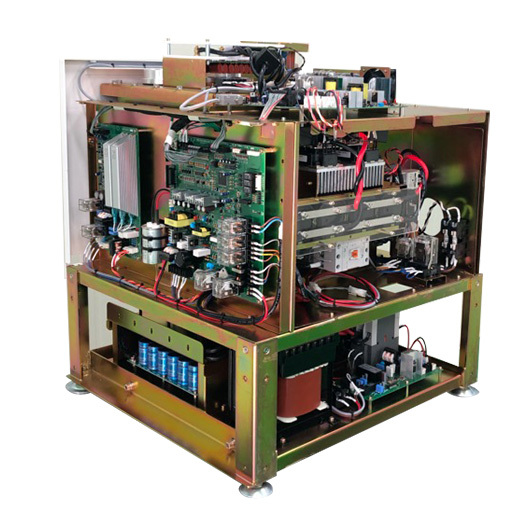 World’s highest specification of high frequency & inverter generator technology. 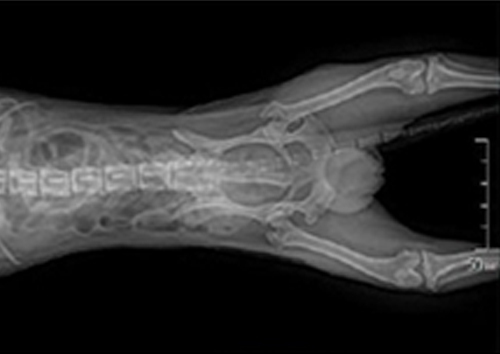 A stable X-ray output is achieved even with increasing tube currents.